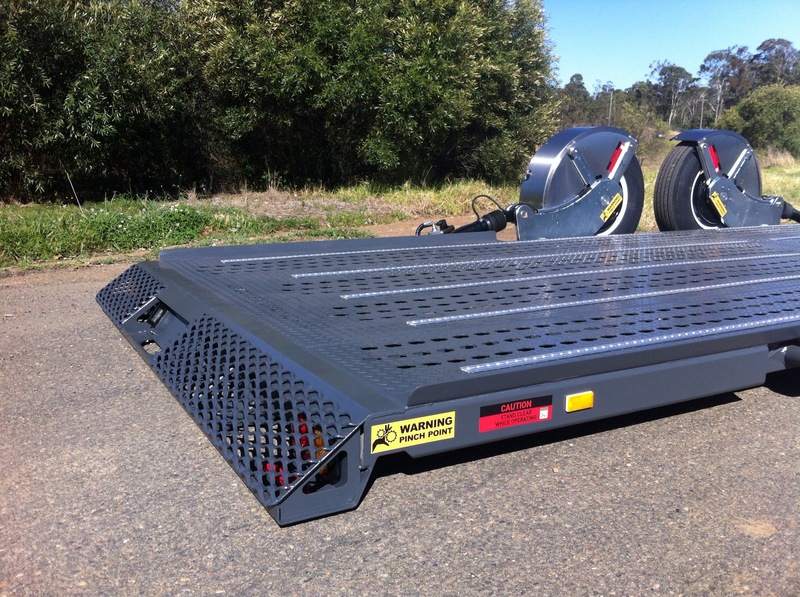 Suitable for transporting low approach angle plant, machinery and vehicles. 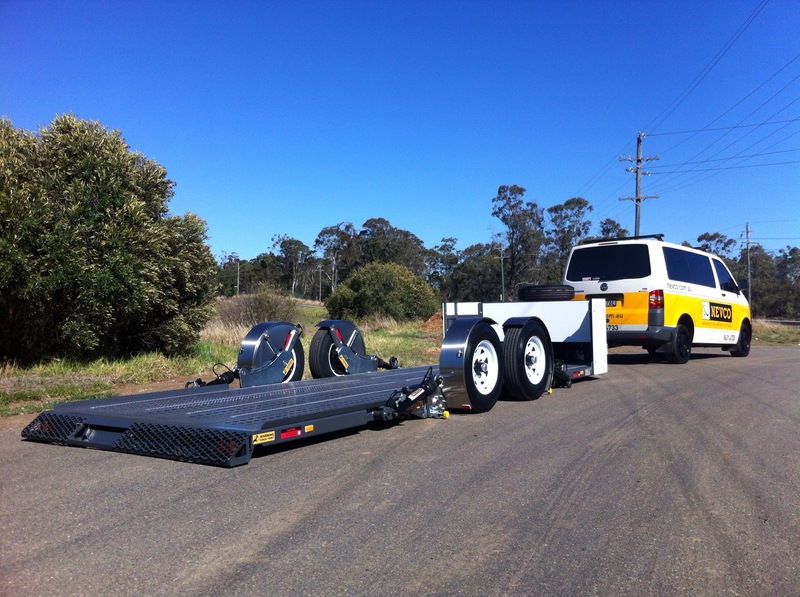 The applications for our “flat loading” EZY APPROACH ZERO technology are only limited by your imagination! 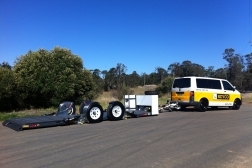 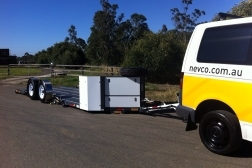 Loading and unloading is a SAFE and EZY one person operation. 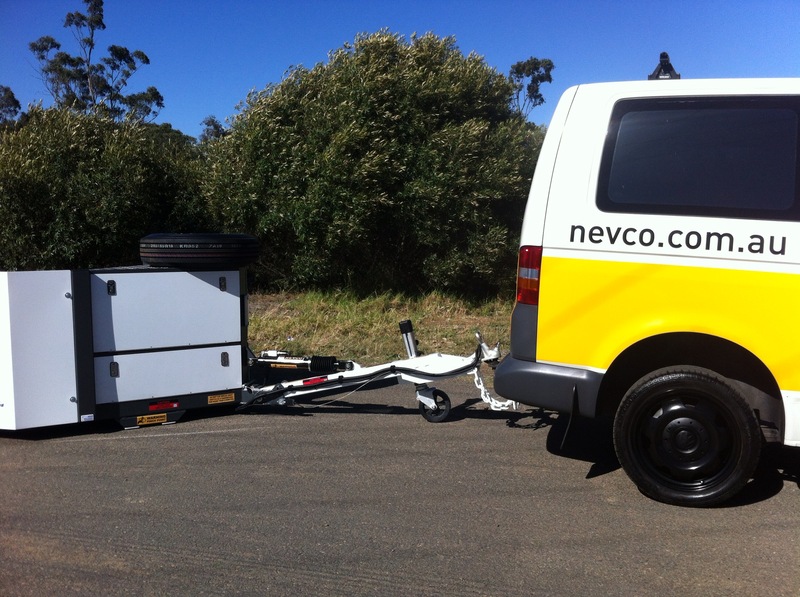 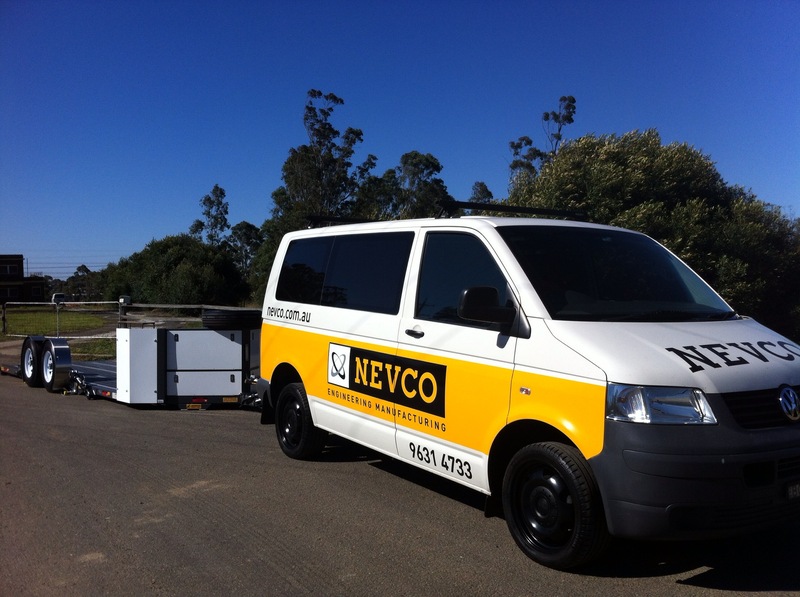 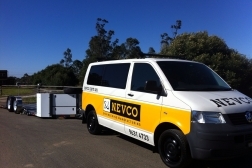 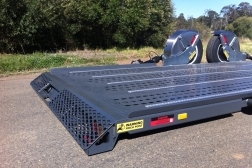 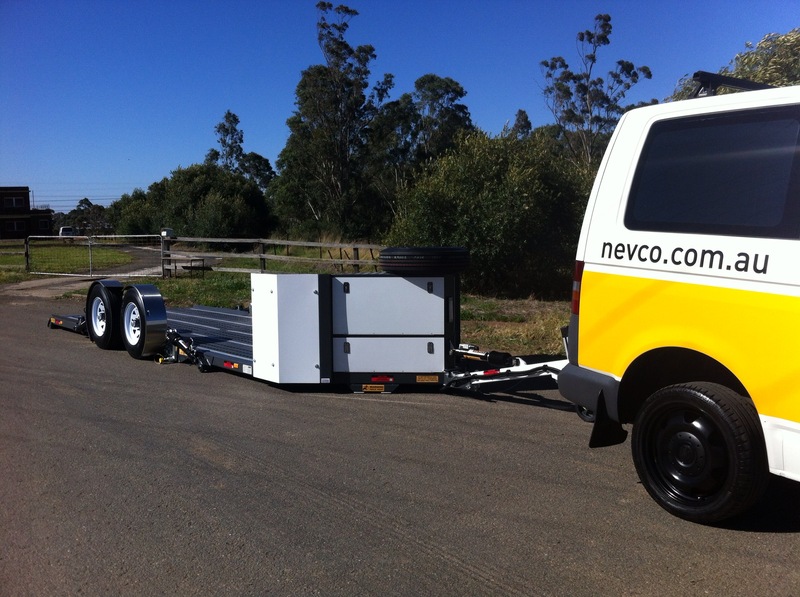 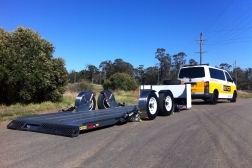 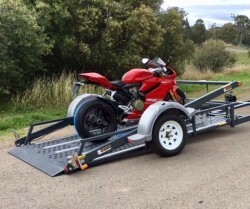 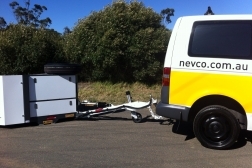 With Nevco’s Integrated Tie-Down System (NITS) loads can be secured safely to the deck of the trailer.